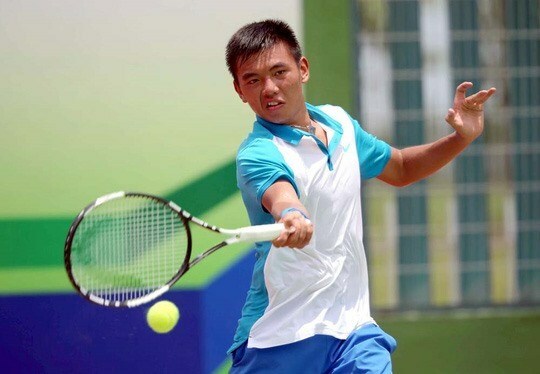 Hanoi (VNA) – Vietnam’s top tennis player Ly Hoang Nam advanced to the quarter-finals of the Thailand F4 Futures tennis tournament in Nonthaburi province on August 2. The No 1 seed Nam easily beat Kerdlaphee Kittirat of the hosts 6-2, 6-1 in 58 minutes in the second round. Nam’s next rival will be No 7 seed Lee Kuan-Yi of Chinese Taipei. Earlier, Nam crushed Noh Sang-woo of the Republic of Korea 6-2, 6-2 in their first-round match.